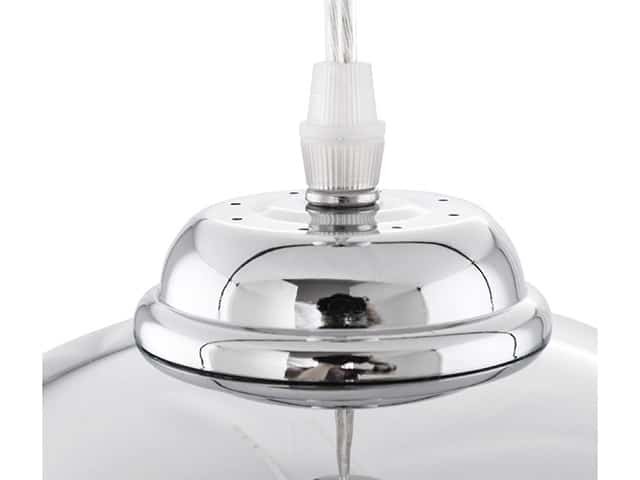 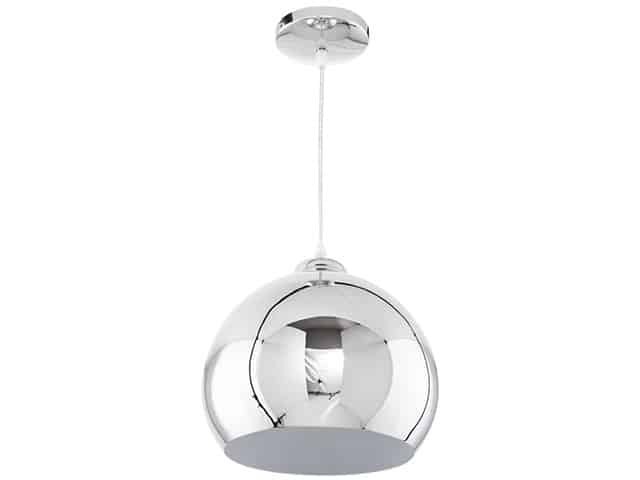 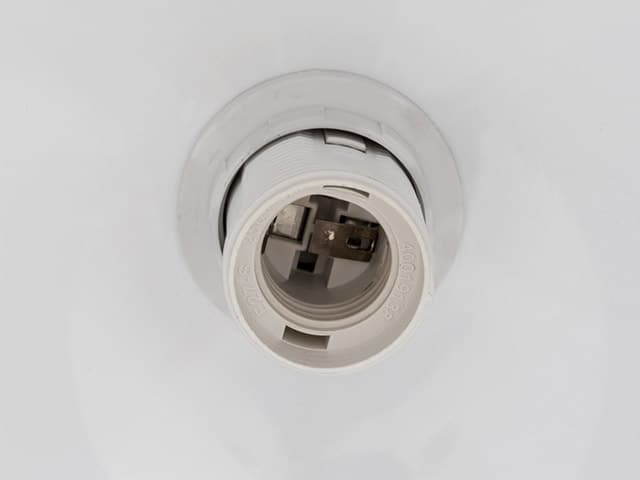 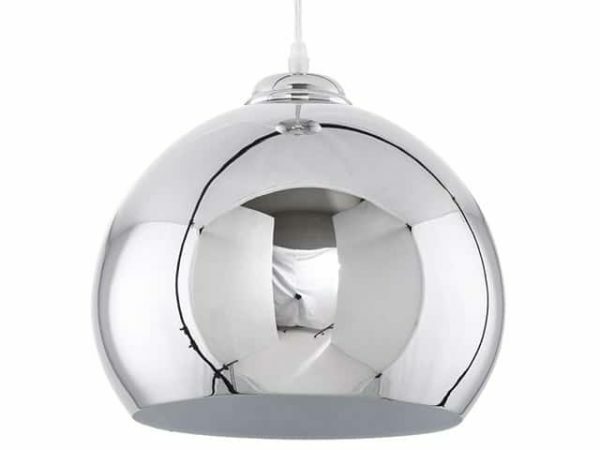 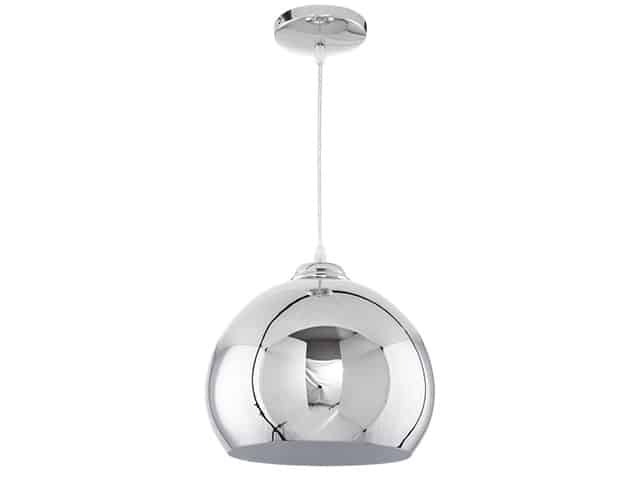 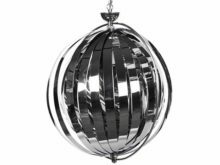 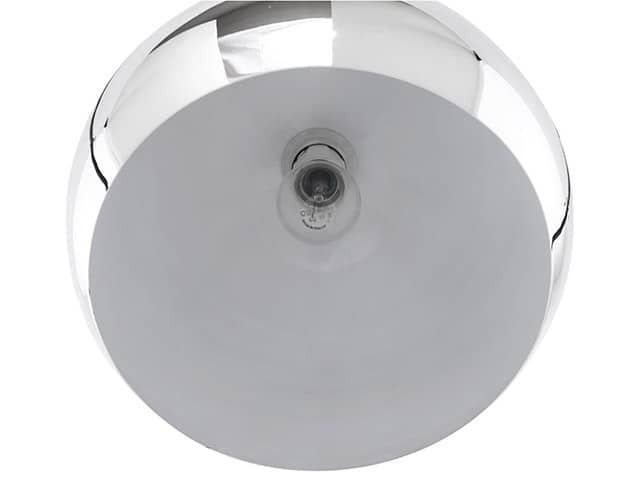 Create light and reflections with this striking Kokoon Glow Chrome Hanging Ceiling Light. 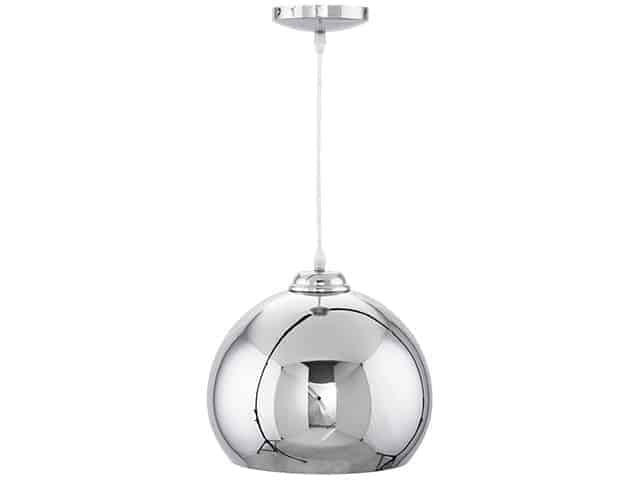 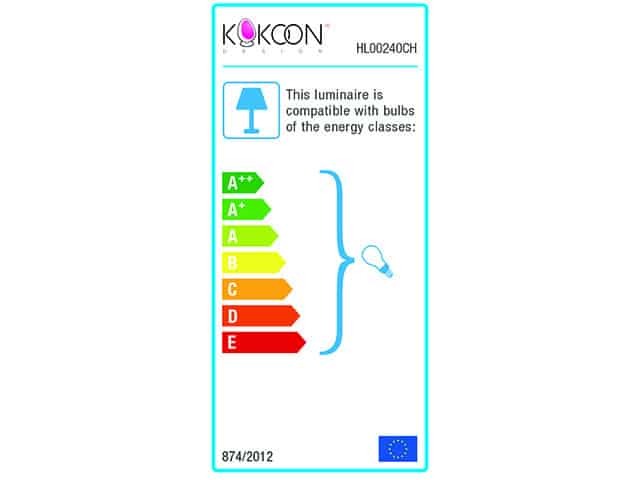 Its pure and simple form along and gleaming look will bring a modern touch to any room. 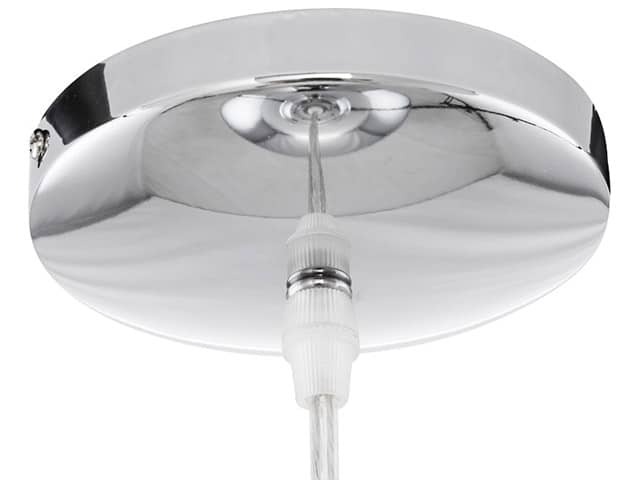 hang cable max length (cm): 125,0 cm max.